Note: Interesting is that the Chestnut St. connection is at Chestnut St. ONLY at the BRT/BMT end. 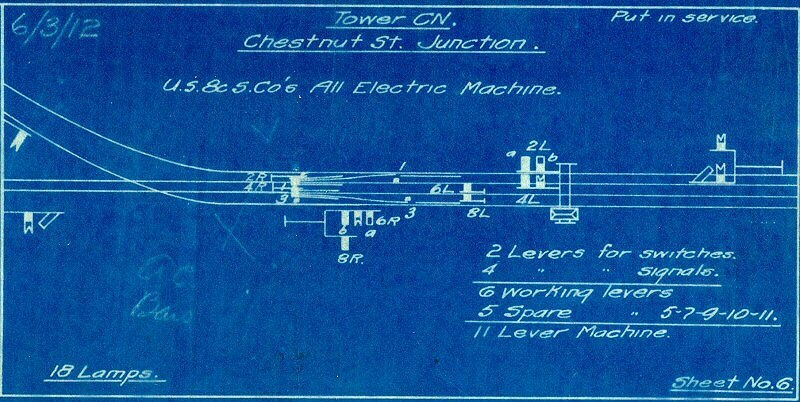 The LIRR's connection is at Euclid Avenue, one block EAST of Chestnut St. yet it was called the Chestnut St. incline and the Chestnut St. Jct. The MP-41's were nearly exactly the same cars as the IRT Gibbs cars. "The first steel LIRR 1907-8 built "MU Cars" were really exact carbody copies of the earlier 1903-4 built IRT "Gibbs" Hi-V Cars...and were classified by the LIRR as MP-41 cars. They were the SAME size (8'10" wide x 51' long) as the IRT Gibbs cars, because the LIRR and IRT had designs on some joint operation between IRT and LIRR routes. This never came to happen. 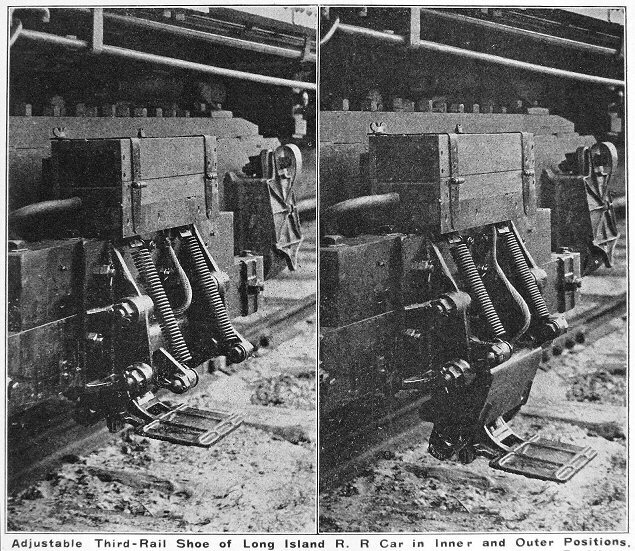 They could MU and train Line with IRT cars technically...but unlike the IRT cars, the LIRR cars were built with end traps and stepwells and the trucks had a modified form of "cowcatcher" on their end facing ends, and of course, along with the IRT style roof marker lights...the LIRR cars ALSO used a center headlight...originally an IRT EL "elevated type" headlight unit, and that was later replaced by the 1915-18 era by the standard LIRR Box Headlight common to the wider and longer, later LIRR MP-54 cars, on the roof. 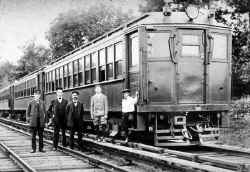 These LIRR cars, also unlike their IRT mates, lived their lives WITHOUT a center door added, and kept their Vand Dorn Link & Pin couplers throughout their service life...1908 thru 1955-6, unlike the IRT subway cars, whose were replaced about 1910-15. 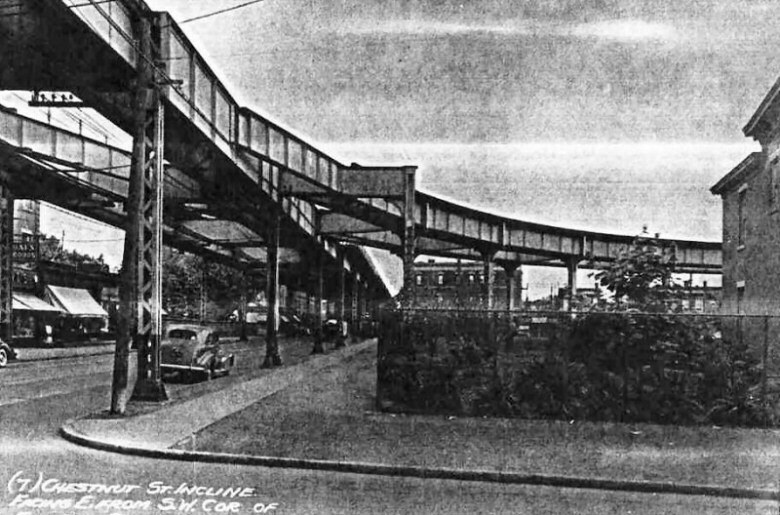 The LIRR and IRT "Gibbs" class and designed cars started out with very slight modified version of Manhattan Elevated Car "Manhattan" seating...and LIRR cars retained it thru their entire lives. The center cross seat on the IRT Gibbs were removed by 1908-10 for installation of the center side doors...thus retaining only their wall bench seats. 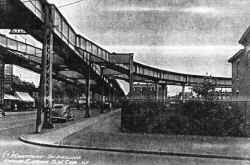 They both also had end vestibule-bulkhead twin sliding doors, which closed off the entire vestibule platform on the motorman-operating end, to the motorman. The LIRR Steel Gibbs cars, being IRT Subway and El, and BMT EL car widths (almost 9")...did run to Manhattan via the BMT El's and Brooklyn Bridge, as well as to Delancey Street on the Broadway Brooklyn BMT EL under joint BRT-LIRR operation. 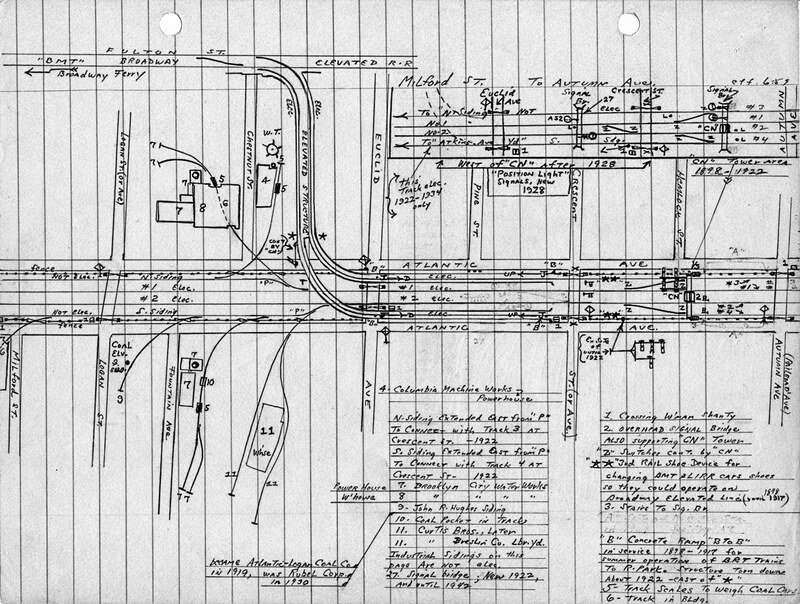 however, they never ran on the IRT subway in revenue service, tho the IRT-LIRR connection was in place at their joint Atlantic Avenue stations for a few (the first early) years. 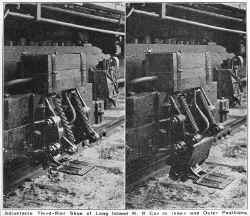 When the LIRR started operation (about 1912-14) of their new, longer and wider MP-54's, which had MCB Knuckle Couplers, the LIRR MP-41 Gibbs cars eventally had all their end vestibule hinged platform traps replaced with wider traps that protruded outward alomost 6" from the carbody side end doors and car sides when lowered to meet the vestibule floors. 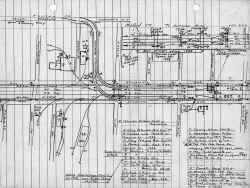 This was to allow these cars to operate on lines with the new wider cars, and close up the platform gap clearances used for operating the major fleet of LIRR wider body Fleet of MP-54. 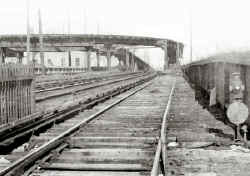 The BRT was incorporated January 18,1896 Brooklyn Daily Eagle page one. 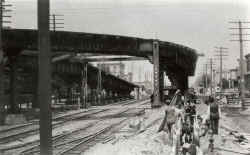 July 17th, 1898 saw the first joint service between the Brooklyn Elevated Railway and the LIRR. The Chestnut Street incline opened connecting the Broadway - Brooklyn El to the LIRR at Atlantic Avenue and Rockaway Avenue. 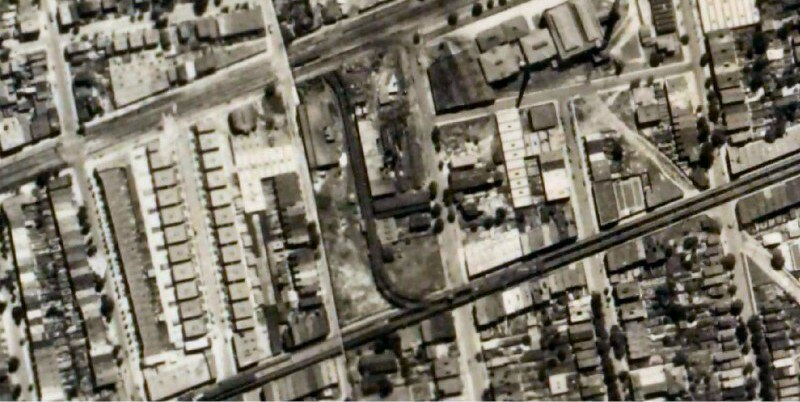 El trains ran through to Rockaway Park. On October 4th, LIRR ­ Ferry to Jamaica using the incline. 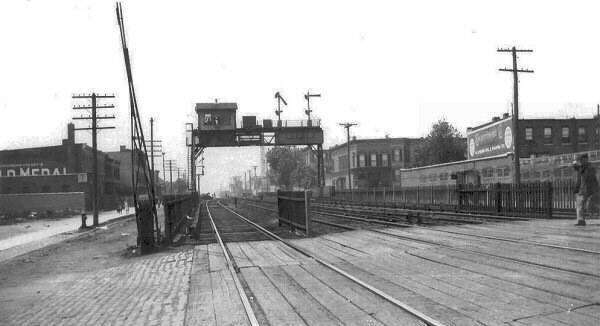 This service lasted only three months, ending January 10th, 1899.